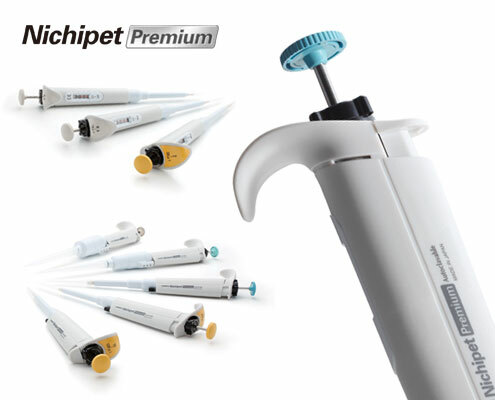 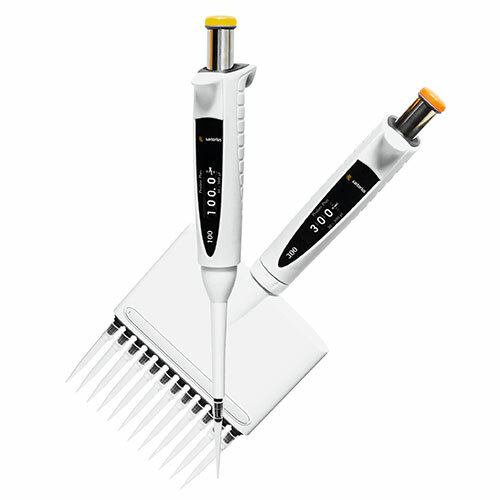 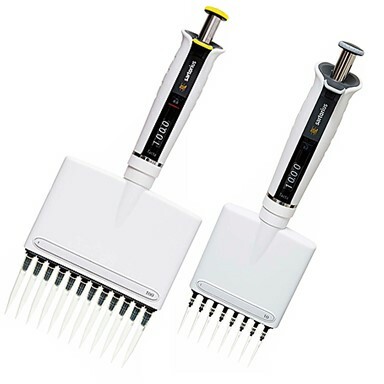 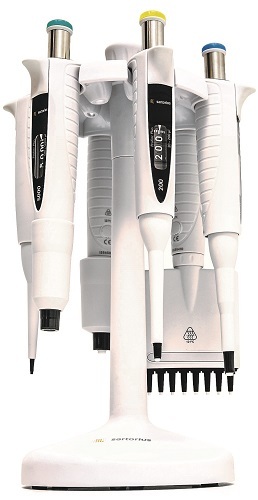 Designed with comfort in mind, Tacta makes pipetting effortless and safe, while producing accurate and reliable results time after time. 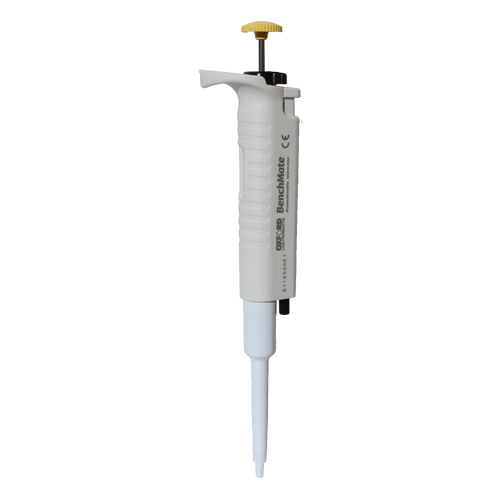 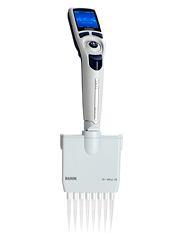 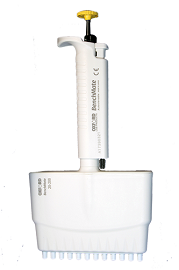 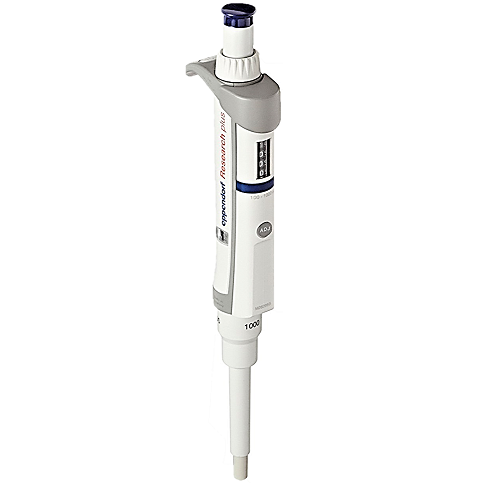 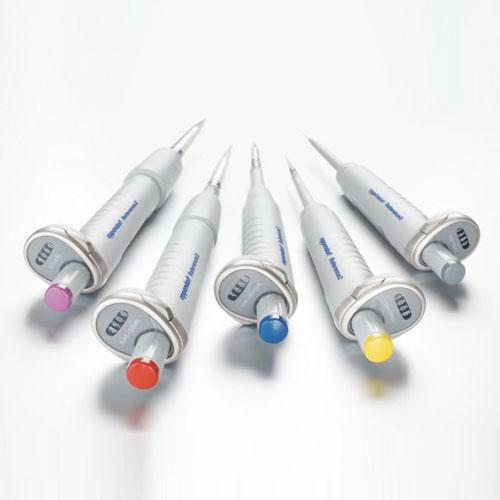 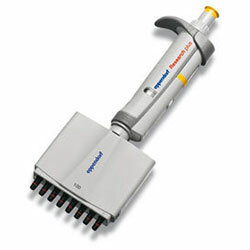 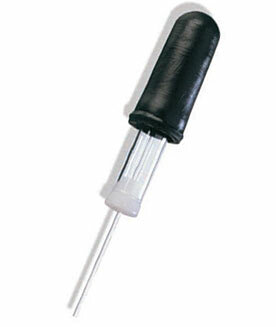 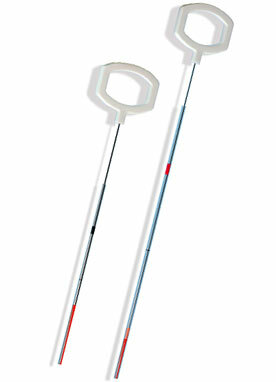 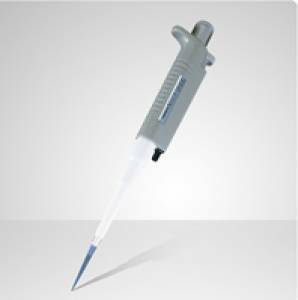 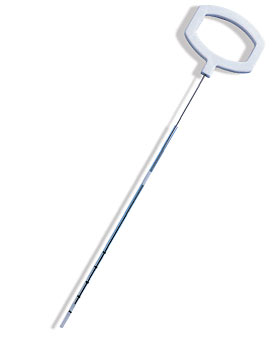 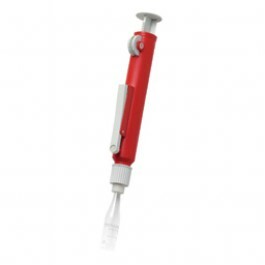 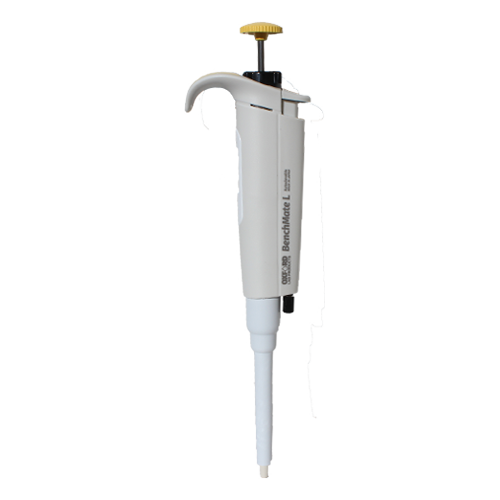 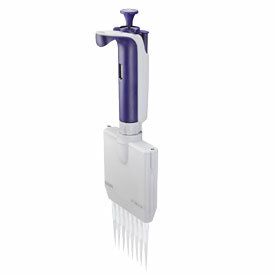 Drummond PCR Pipettes are disposable, positive displacement micropipettes with stainless steel plungers. 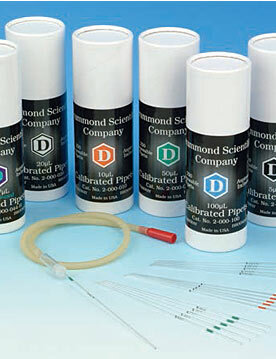 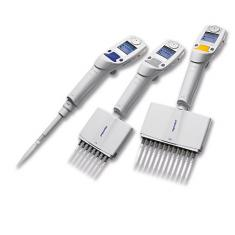 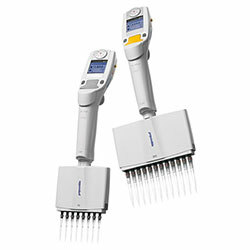 Drummond PCR Pipettes measure true sample volumes regardless of viscosity and eliminate contamination from residual aerosols. 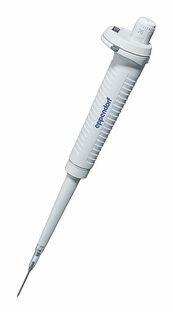 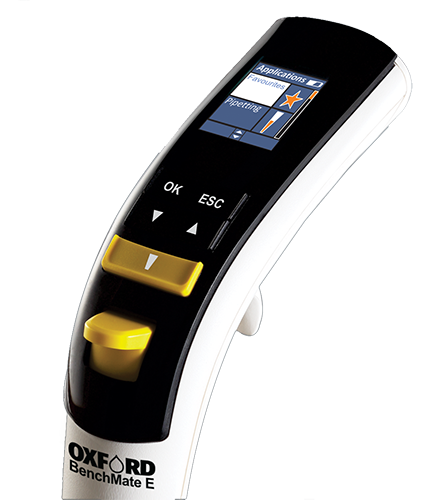 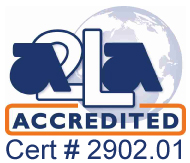 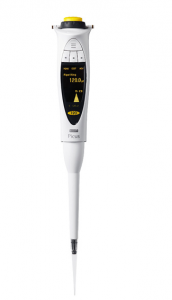 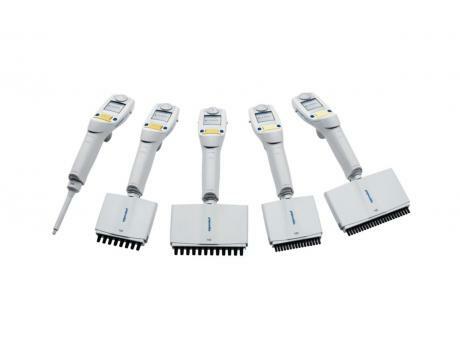 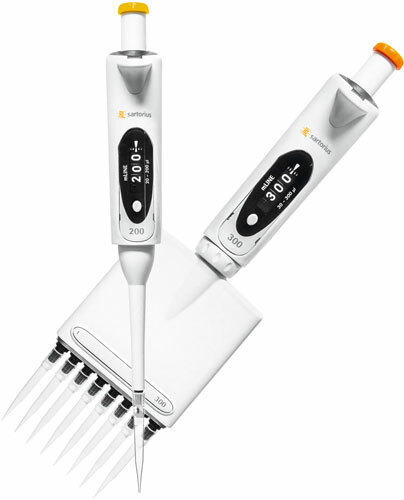 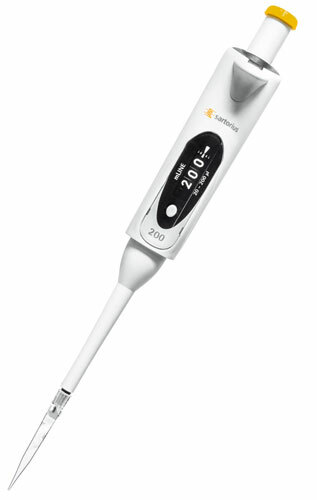 You can decontaminate the Drummond PCR Pipettes at a temperature of 204°C, or 400°F, and higher.